An innovative twist on intro hockey. 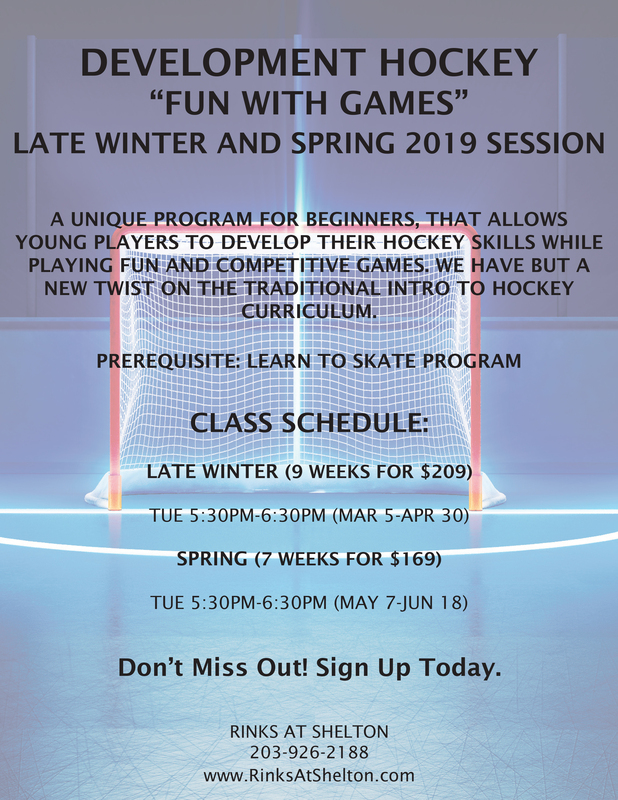 Develop hockey skills while playing a variety of challenging and fun games. 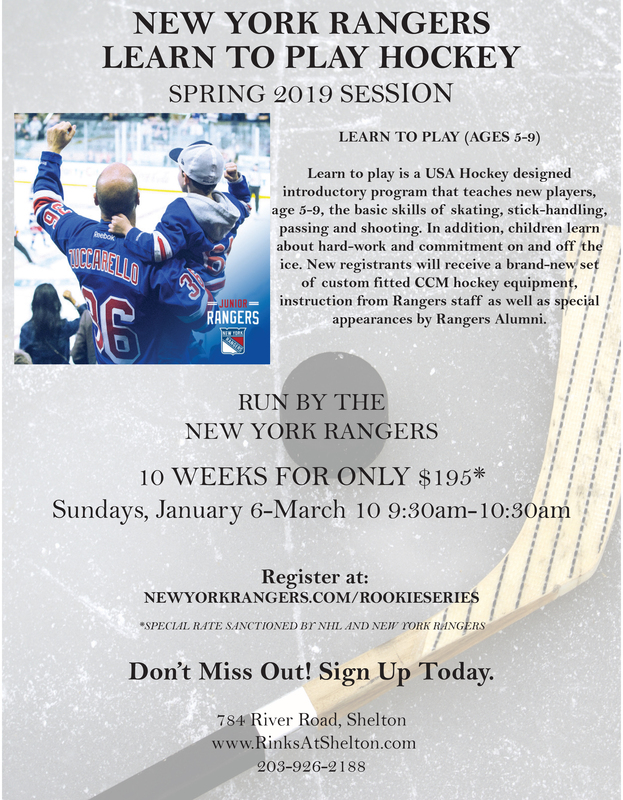 Introductory hockey program run by the New York Rangers. Learn basic hockey skills in station based practice setting. Starter equipment program. Visits from New York Rangers alumni. 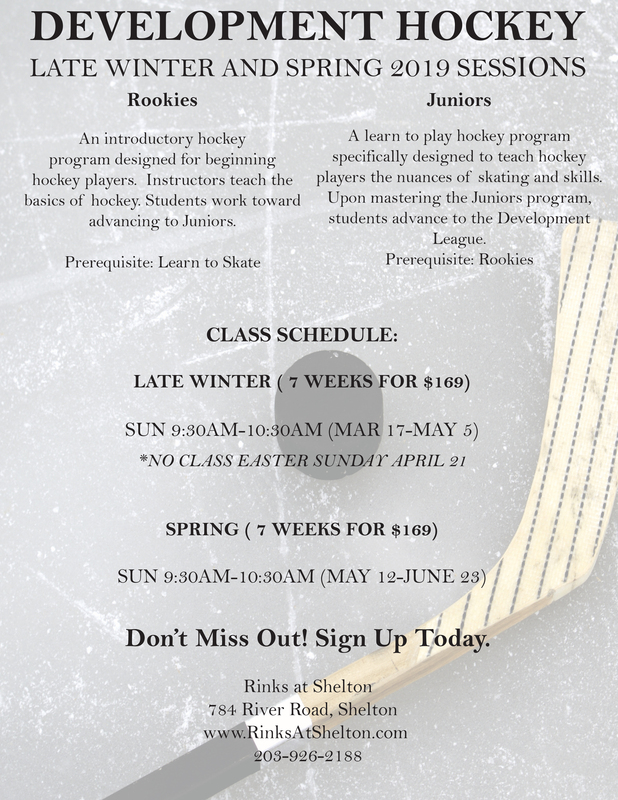 Introductory hockey program run by the Rinks at Shelton. Learn basic hockey skills in station based practice setting. 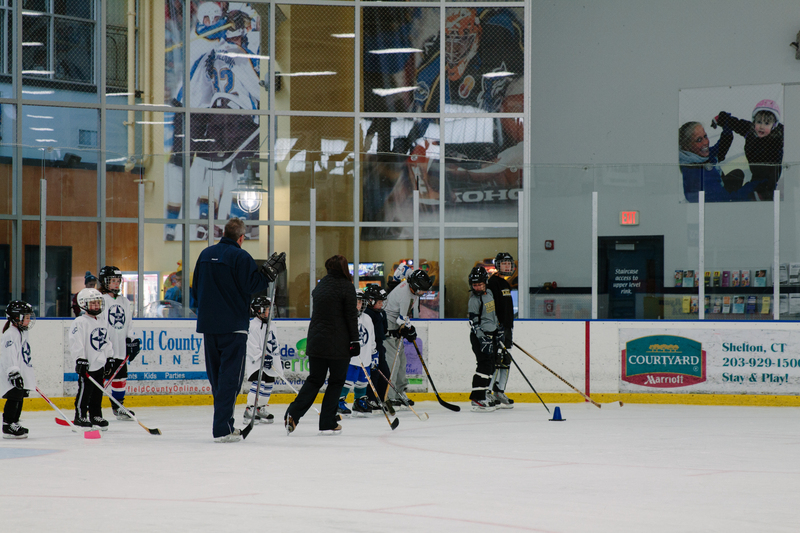 All instructors are professional USA certified hockey instructors.